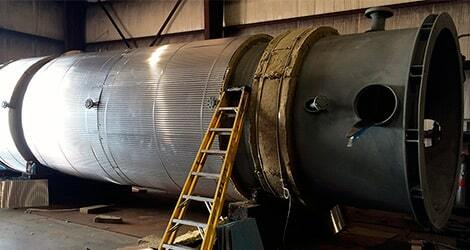 Houston Vessel Manufacturing Group. “If your projects requires insulation”, we can assist with in house insulation installation which will minimize any required site labor. We can take care of most of your projects requirements under the same roof, just contact us and we will gladly assist you. 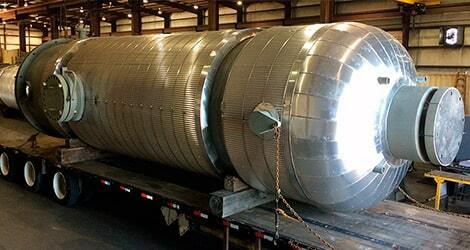 HVM provides a wide variety of custom vessels built to customer specifications. For more information and details contact us at www.houstonvessel.com or call us at 713-937-5200, 16250 Tomball Parkway, Houston Texas 77086.